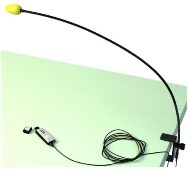 As popular as headset microphones are, they don't fit the requirements for ever user. In serving the speech recognition market for years, we have come across a wide range of users that have needs for specialized equipment. 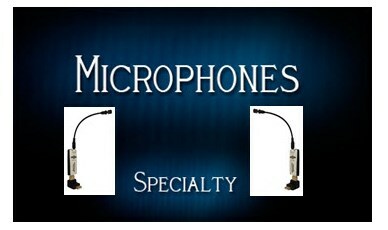 In our 'Speciality Microphones' section of our online store, you will find a wide array of non-headset mircophones that we've hand picked to meet demanding user requirements. 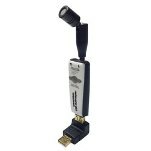 Here you'll find hand-held, lapel, digital recorder direct plug-in, wireless, and other types of microphones for your speciality needs.